One only needs the barest grasp of American history to understand the incendiary effect Kander & Ebb’s The Scottsboro Boys was likely to have; a one sentence description ‘it is a musical about nine black men travelling through a 1930’s Alabamian town’ is enough to give significant pause. Add in that it would take the form of a musical revue featuring a black minstrel show and a white southern host and one can begin to understand that The Scottsboro Boys is risky proposition, even by the standards of the team that brought Chicago, Cabaret and a musical interpretation of Manuel Puig’s modernist classic, Kiss of the Spider Woman to the stage. When you have reinvented the musical, as they did with Chicago, and created a rival to Singing in the Rain as the greatest film musical, Cabaret, it is hard to imagine that the last blooming of creativity would be in the same league. This seems particularly true with the output of musical writers; one only needs to look at the careers of Cole Porter, Irving Berlin, Stephen Sondheim and even Andrew Lloyd-Webber to see a marked drop-off in the quality of their output as the years tick by. However in the blend of tone and content that Kander & Ebb have brought to The Scottsboro Boys, they have managed to create a piece of theatre that, of all their work, comes closest to being seen as great art rather than great entertainment. Technically it may not have the brilliance of Cabaret and it may not have the sheer enjoyment of a Fosse-choreographed Chicago, but what The Scottsboro Boys does, in a way not dissimilarto London Road, is to blow away the audience’s preconceptions and retains the force of a story that needs to be told being told in the only way that it can be. There is a coherence and understanding to the work, and a clear role, purpose and intent to the interplay of theatre, music and choreography which sits perfectly with characterisation and story. The depressing thing is that The Scottsboro Boys was nominated for 12 Tony Awards and won none. In the same year The Book of Mormon was nominated for 14 Tony Awards, winning nine. The interesting thing is that both aim to cover very similar ground despite their plots being a world apart. In a not shocking turn of events, it seems that those giving out the awards got it totally wrong. Both aim to utilise the time-honoured construct of Juvenalian satire to address prejudices in society, and whilst Trey Stone and Matt Parker’s humour, honed after fourteen years of South Park, takes swings at the big topics it often seems to confuse the scatological for the satirical. At times its views are surprisingly conservative, which perhaps is a reflection of the need to sell those expensive tickets on Broadway to out-of-towners coming across from Middle America. After all there are only so many wise-cracking, elitist New York liberals to sell tickets too. The Scottsboro Boys, on the other hand, is about as close as one can get to a modern example of this form of satire. It understands implicitly that the purpose of the technique is not to make the audience laugh but to provoke a reaction. 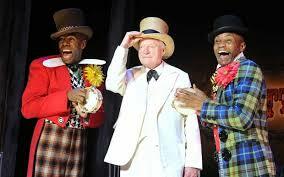 Kander & Ebb are well aware of the power of humour to shock and use jokes like verbal hand grenades; the audience often confronted with the sight of two black men forced into playing the archetypal ‘uncle Tom’ roles for their entertainment and internally reconcile the fact that they have laughed at their ‘antics’. This is comedy operating at the very edge of tragedy, and it is all the more powerful for it. So how good is The Scottsboro Boys? For many reasons it would be easy to throw the word ‘masterpiece’ around when talking about this production. It is an easy go-to word when one is struggling to articulate feelings. However for the word to retain its meaning we at least have to understand what we mean when we do use it. It is a much contested space and the quality of art remains one of the more robustly argued avenues of philosophy. This may be due to it being one of the last bulwarks against the slow creep of logical positivism, where the forces of scientific reasoning are less interested in doing battle, and instead, or perhaps even as a result of this, a furious battle has been waged over the relativistic nature of art appreciation. There is little space for a critical consensus on the issue and there are significant problems, not lest the elitist, hegemonic nature of universal declarations, but this reviewer could never support a fully relativistic position in the debate. Personal judgements are entirely valid but there needs be some kind of value that can be applied to a ‘masterpiece’ so that it can be separated from everything else that can be judged to be art but that is not a masterpiece. 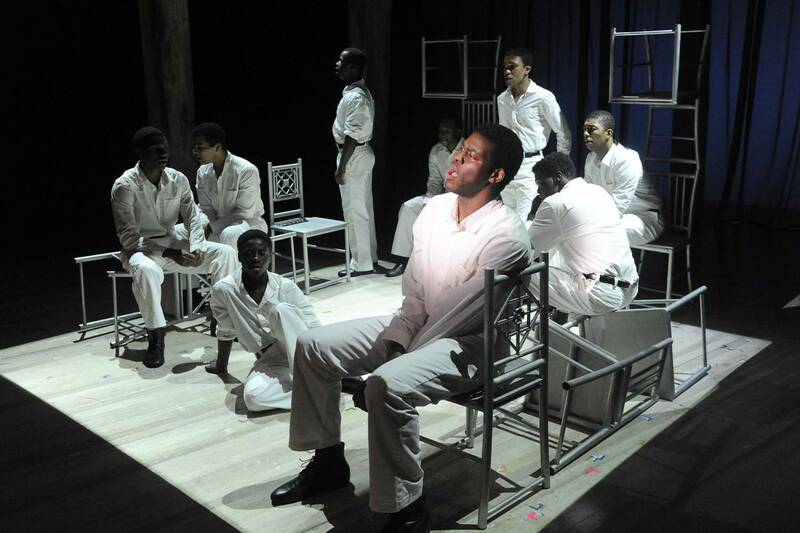 After considerable reflection – prompted by a desire to understand whether, even on a personal level, there could be an argument that The Scottsboro Boys was a masterpiece – it feels that the quality that needs to be attributed to a piece of art – whatever the medium – is a sense of permanence in its place in the world. For all the other qualities that may often be essentially intangible apart from on a sensory level, to elevate a piece of art to ‘masterpiece’ there should be a manifest feeling of transformation. So once something has been experienced, the feeling is that it is something that must always of have existed and that they were just waiting for someone to discover them and introduce them to the wider world. Works of this quality are necessarily few and far between; at most there is probably a handful every century that might qualify under this definition. 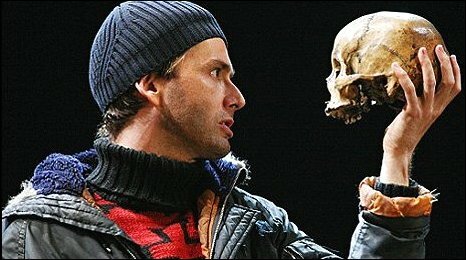 Three examples might help to explain this perceived transformative quality: watching Hamlet for the first time in the 21st century, you may be struck by a plot that seems commonplace, and of course Shakespeare did not create it himself, but it is also impossible not be aware of how every play or film that follows the same basic plot appears to fade into insignificance once Shakespeare’s use of heightened language reveals the extremely felicitous nature of his writing. These examples do not just have to apply to theatre, for instance the ability of Mozart to use the human voice as if it was another instrument in the orchestra and seamlessly interweave harmonious vocals with the most fluid of melodies makes listening to the end of Act 2 of The Marriage of Figaro and hearing for the first time the joining together of voices eight voices points one towards a truly transformative experience even if the same effect has since been created numerous times. 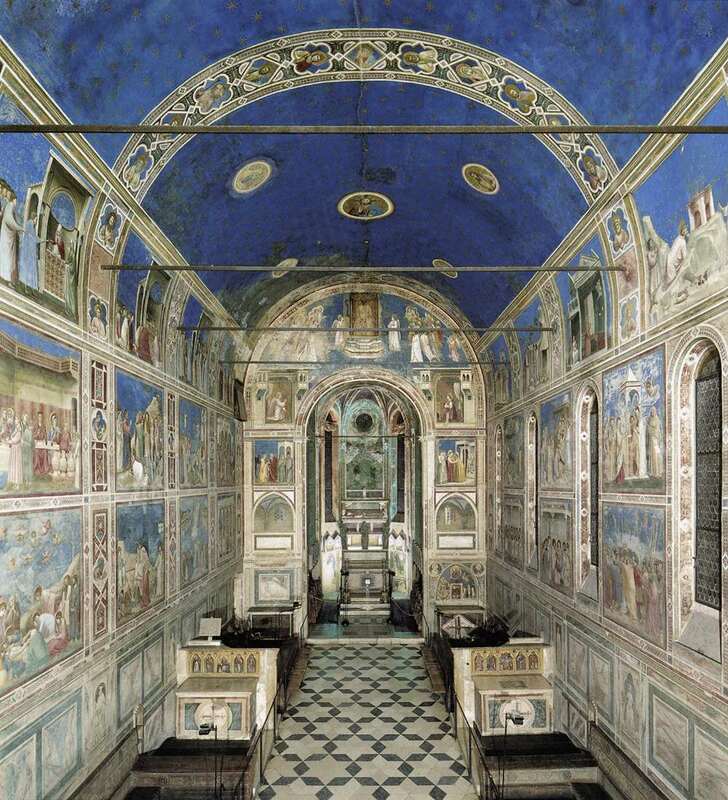 Finally, and perhaps showing most clearly how this transformative quality is often recognised in a cultural break with the past, there are Giotto’s frescos’ in the Arena Chapel at Padua. It is not necessary to have a detailed understanding of art history to recognise that the painted walls are witnessing a key moment in the transformation of Western art from the end of Byzantine culture in Europe towards the early Renaissance. In the years that Civilian Theatre has been going to theatre only Jez Butterworth’s Jerusalem comes close to laying a claim to such a position. This may be a signal of the paucity of modern writing, or perhaps more accurately the way that modern playwriting has stepped away from developing real originality and instead, like the modern English novel, moved into a heavily workshopped, professional activity. Whatever the reason, the fact remains that, in theatre, at least we are not currently in the middle of a culture renaissance, and it is perhaps this which most raises our hopes for something like The Scottsboro Boys. 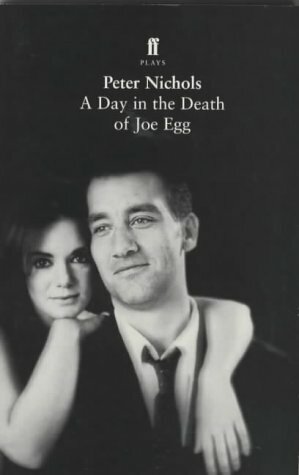 The production is a revitalising experience – and I can imagine that it has had a similar impact on audiences that Peter Nichols’ A Day in the Death of Joe Egg had when it first premiered in 1967. Even seeing a production at Richmond Theatre in 2001 was a reminder of how few plays dare to truly face up to an audience’s preconceptions. However ultimately The Scottsboro Boys must fall just short of the highest praise; for all that it is hard to remember leaving a theatre so moved, so deep in thought, so entranced by the power of theatre to shock a person to the core, it does lack that transformative quality which separates the best from merely the very good. If it is not quite a masterpiece in the eyes of this reviewer, it is still the most important piece of new theatre that I have seen since Jerusalem. It blows away every other production on the London stage in 2013 and is the one piece of theatre that I would recommend to anyone I knew. You will enjoy yourself even if you feel you shouldn’t, you will be moved and with good cause, and you will leave with the knowledge that you have seen something that may shape your soul. Thanks for your review. I hesitate to comment as I didn’t actually get to see The Scottsboro Boys, although I have done quite a bit of research on the show. But, caveat aside, I do have one quibble with your very interesting comparison with The Book of Mormon (which I have seen). If that show is, at times, ‘surprisingly conservative’, that’s not necessarily an attempt to appease Middle America (given the content, I can’t imagine that it’s really a Middle America kind of a show). Rather it’s that Mormon is an equal opportunites offender, happy to satirise everyone and everything. The Scottsboro Boys, on the other hand, seems to be satirising one thing – Southern racism – and then implicating everyone, i.e. the audience, in exactly the same kind of racism. So the satire is working in different ways (although, you’re absolutely right, Mormon is more juvenile than Juvenalian). But, it seems to me, both shows are genuinely challenging. Just because one has been commercially successful, that doesn’t make it any less so. To put it another way, which is more likely to garner compassion from a Broadway audience? A poor black victim of Southern injustice or a Mormon? As I said, I’m speaking from semi-ignorance, so could well be off the mark. Still, yours is the most interesting review of The Scottsboro Boys that I’ve read. So thanks again and keep up the good work. Thank you for interesting comment and the excellent article on Kander and Ebb on your own site. Its worth saying that Book of Mormon has better songs and concepts than the vast majority of musicals that make it to big West End theatres so any criticism should be seen through the prism of it still being better than most other similar-scale musicals. However whilst I would never have wanted South Park On Stage, I would have liked to have seen Book of Mormon take more from the episodes where Parker/Stone have taken an issue that clearly offends them and skewers it – in some of these they really do find a mix of the satirical and scatological. Book of Mormon does look to offend everyone (in true Parker/Stone style) but sometimes I think it rows a little bit back from where they could have taken it and, knowing where they take other work, I think this was a concession to the form. That is not necessarily a criticism of the show, but instead just a slight personal disappointment.